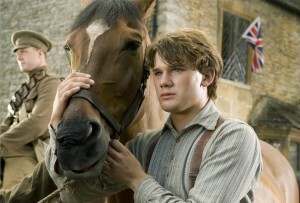 1 war horse scenes | This Blog Rules | Why go elsewhere? 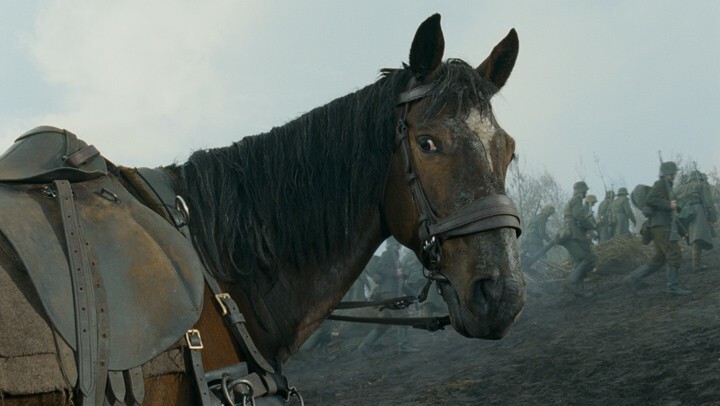 War Horse is a movie who tries to combine the atrocities people are forced to face during war with a happy ending and it certainly does a good job at that. The movie has had mixed reviews since it was first released but you have to watch it to give an opinion of your own. 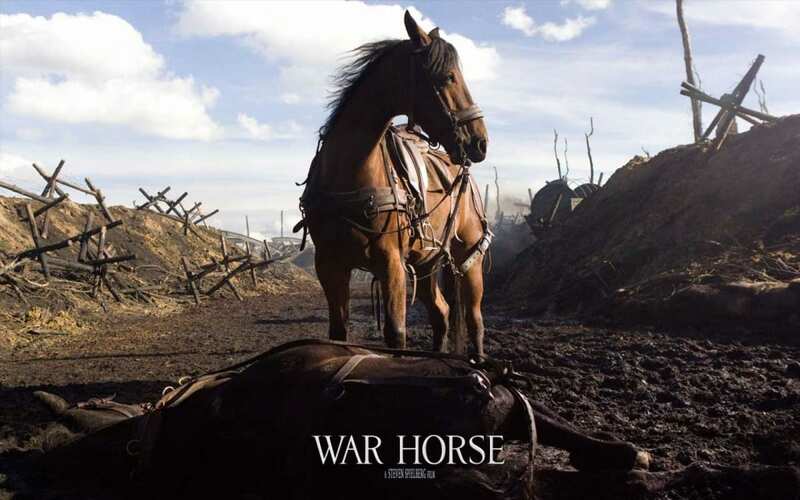 Many people claim that War Horse is pure Oscar material and that that’s what Steven Spielberg, the producer of the film was actually after so they have given low rating to the movie. However, many other critics and average viewers think that the movie War Horse is actually a very good movie even though it has a happy ending. 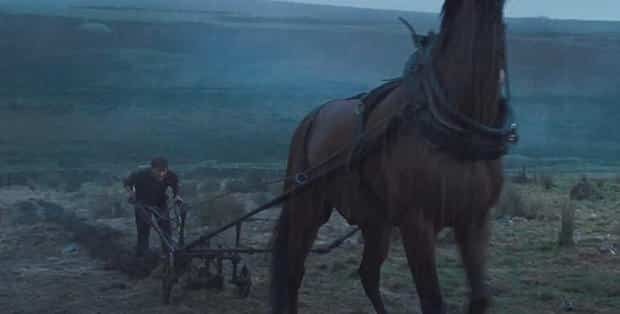 By following the storyline you find out that the War Horse’s name is actually Joey and he was raised by Albert Narracott as a plowing horse and his best friend. All of this changes after Joey is sold to the military, since the movie is set to take place during the World War II. 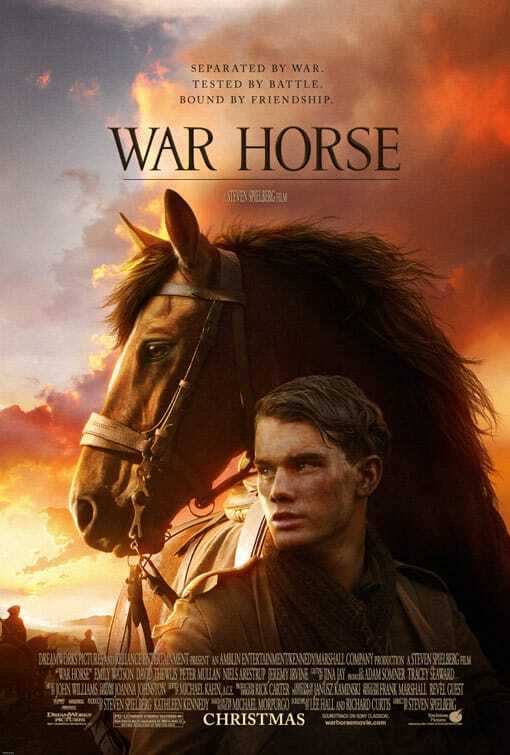 The movie then follows Joey’s journey through being a war horse for the English army, a pet for an orphan girl and her grandfather, a military horse for the German army to finally being reunited with Albert. In the following, you will find the War Horse movie summary through a list of 12 emotional scenes that can be found while watching the movie. 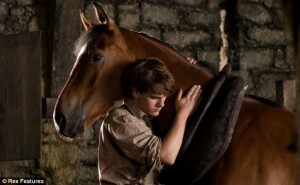 The first time Joey and Albert bonded was when Albert named his horse and told him that from now on, Joey is his. Albert makes Joey understand what he needs him to do so he teaches him to come whenever Albert whistles. 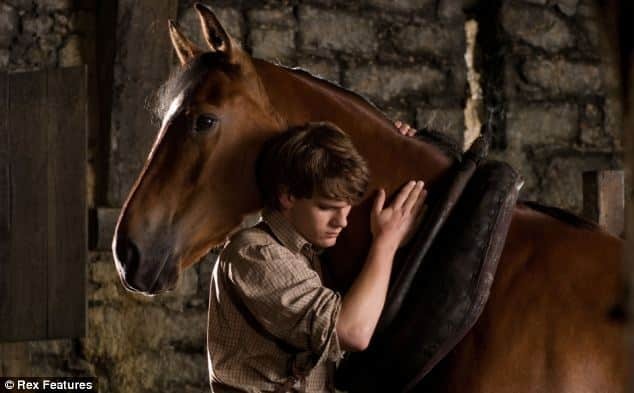 In the minute Ted Narracott finds out he might lose the farm if Joey will not be able to plow the land, he tries to shoot the horse but Albert stands between his father’s gun and the horse and he promises his dad that Joey will eventually be able to plow. The moment mister Lyons drives away and Albert’s father starts to tear up after Joey finally manages to plow the land. There is nothing more pure compared to the love between a man and his animal. Joey has just been sold to the cavalry and Albert feels like the whole world is against him. 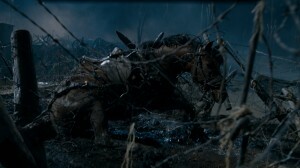 However, the commander who buys Joey promises Albert that he will look after the horse as well as he possibly can. Nicholls, the commander who purchased Joey is killed during a charge on a German encampment and major Jamie Stewart admits his defeat by throwing his sword on the ground. Emilie, an orphan girl is filled with joy when he finds Joey and his friend horse, Topthorn and considers them presents from God. However, when the German military takes them away to pull military machines, Emilie’s heart is broken. Joey saves his friend’s life by volunteering to carry the heavy gun. Who knew horses are capable of such strong bonding? Not only people have to suffer from the atrocities of war, but animals as well. Joey refuses to leave Topthorn’s side even though he is not alive anymore. In the end, we are all human and an animal in distress can do a pretty good job on uniting people who otherwise have nothing in common besides just being human. Joey is saved by Colin, an English soldier and Peter, a French soldier after getting stuck in barb wire. Albie, who is now Private Albert Narracott is reunited with his beloved Joey after he responds to Albert’s whistle. Although Albert cannot currently see because of an injury he sustained while at war, he is able to offer a complete description of Joey so everyone agrees that the horse found tangled in barb wire is Joey, the horse raised by Albert Narracott. Emilie’s grandfather comes to the auction where Joey was about to be sold and buys Joey. This breaks Albert’s heart but after the grandfather realizes that Joey actually belongs with Albert, he decides to give it to him. 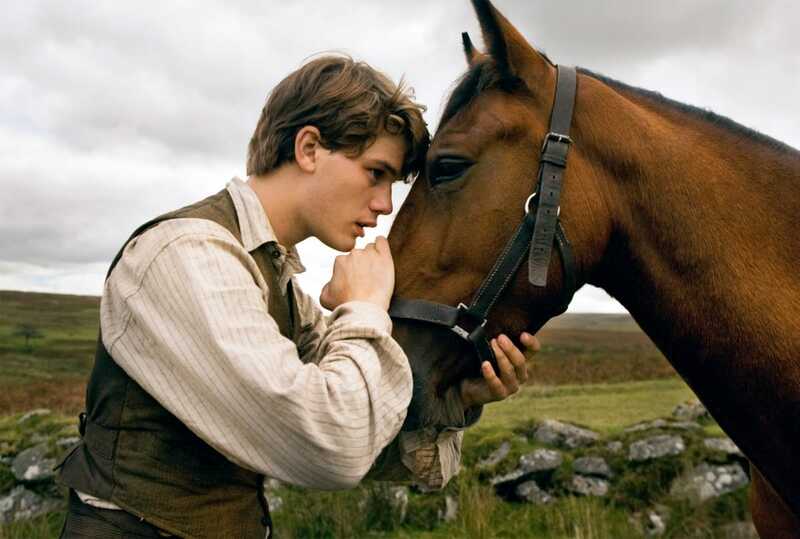 These were our top 12 emotional scenes of the War Horse the movie. If you are interested in War Horse the theatre play, you can find tickets here.